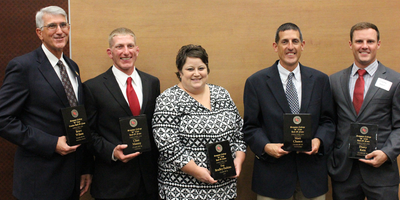 West Region Director of Field Services, Bruce Wilson, was inducted into the Simpson College Coaches Hall of Fame in October. Before joining the Special Olympics Iowa staff, Wilson served as the head coach of Simpson’s men’s basketball team for 25 years. Congratulations to our 2016 Holiday Card Design Contest Winner! Thank you to all of our amazing athletes who submitted designs for our 2016 holiday card! We had a record number of entries and we loved them all so much. The artist’s design we selected this year was done by Sam Gathercole, a 5th grade athlete from Spirit Lake Middle School. He was so excited his artwork was chosen! 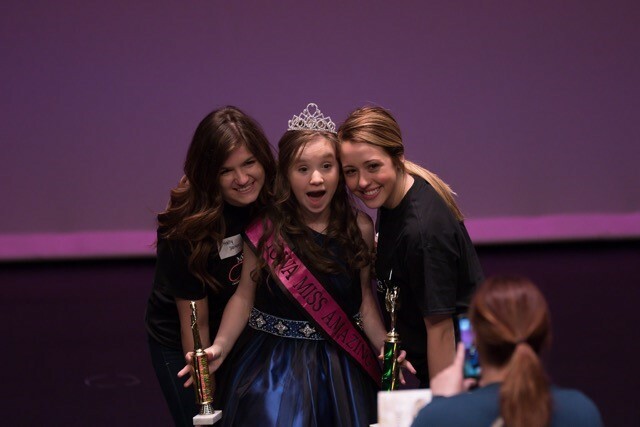 The 5th annual Iowa Miss Amazing Pageant will take place February 17-18, 2017 at Iowa Western Community College in Council Bluffs. This year’s pageant will feature a two-day show with full areas of competition both days. Rising Stars, Preteens, Jr. Teens and Teens will participate on Friday, February 17 while Jr. Miss, Miss, Sr. Miss and Shooting Stars will participate on Saturday, February 18. Girls ages 5 and older can participate.